CreateGirl: Jason Wu - Target or Brizo? 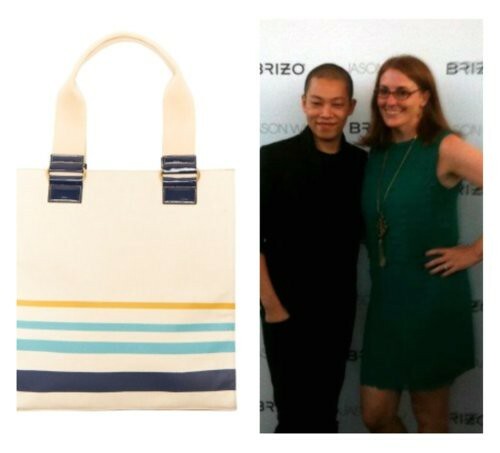 Jason Wu - Target or Brizo? As many of you have heard the uber talented Jason Wu is set to launch his affordable fashion line over at Target this weekend. I expect the lines to be long and for the collection to sell out in a matter of hours. The question then lies with us, fashion or interiors? Would you rather have a collection of super stylish clothes or a gorgeous faucet that will last you a lifetime? A sampling of the Jason Wu for Target line! Hello, Gorgeous! The new Jason Wu line for Brizo is quietly sophisticated a combination that can be a challenge to achieve! Me? Well of course I would like both but I would be happy snatching up this super cute canvas bag to tote all my paint samples around in. As for Jason Wu? Well thanks to Brizo I already got the best of him ...afterall a picture lasts more than a lifetime right? Will you be visiting Target this weekend? Fabulous picture! How lucky are you! I love the bag too. Too bad we don't have a JWu connection at Target! I'm a little envious of the new group, and very happy for them at the same time. It is an amazing experience. So glad to meet you there! i forgot about... have to get ready to go and check it out! Happy weekend! Thanks ladies for the comments! 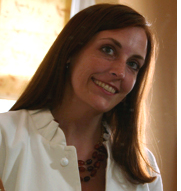 Courtney yes completely loving Jason Wu is encouraged on this blog! Kathy I wish we could have a yearly reunion at BrizoFW!